Christmas is only a few short weeks away! Year after year we decorate the tree and hang the mistletoe, but we have some new ideas to help spark your Christmas creativity. Gather the family around the table on a cold evening and put together some homemade crafts to decorate the house. 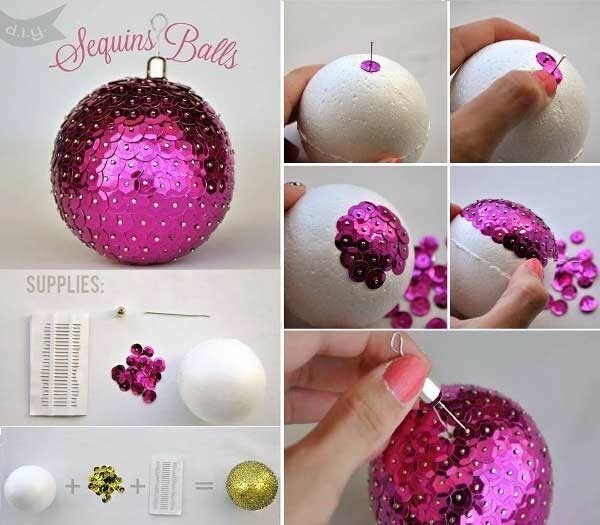 Whether it’s creating sequins balls to hang from the tree, or footprint reindeer to hang from the walls, DIY projects are perfect for adding a touch of your personality to the decorations. 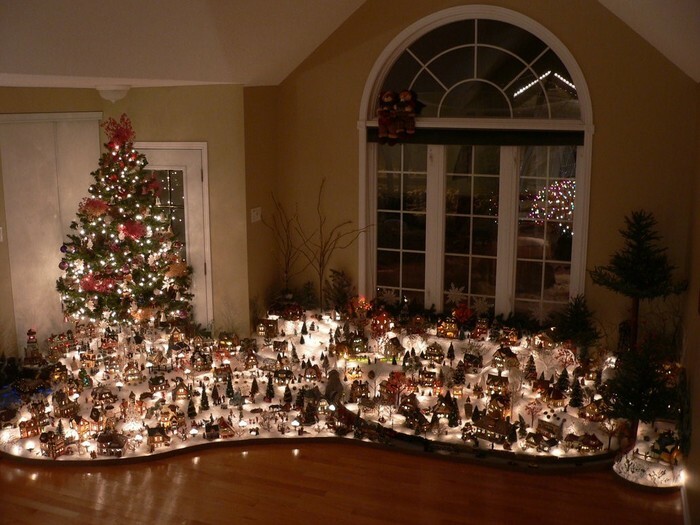 Christmas villages not only look amazing, but they add a warming touch to any room. Recreate a small town in Minnesota, or the Big Apple in New York City. The ideas are endless when it comes to these memorable setups. Check out Department 56 for some awesome snow village ideas. Your front yard is a great place to showcase some creativity as well. Lights look great, but don’t be shy to add a homemade project either. Rustic nailhead Christmas trees are a great idea when it comes to a simple project. While decorations do add some curb appeal, be careful not to make your yard look too busy. Too many decorations can make a house look sloppy and overdone. The meal is sure to be tasty, but the decorations around it should be just as appealing. Christmas tree napkins and creative centerpieces are fun ways to decorate for the big meal. 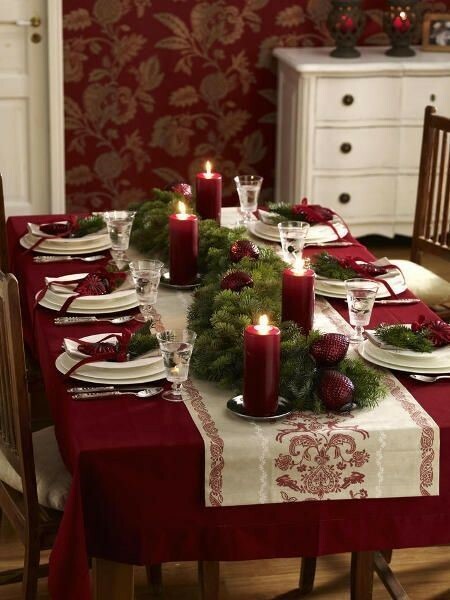 For more tips and tricks for setting a holiday table, see this helpful article. Decorating the house is always fun, but always keep safety in mind. 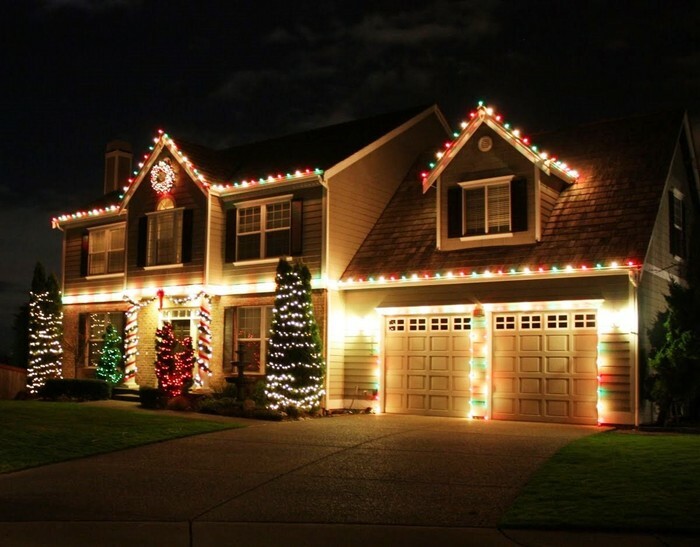 Don’t let your lights hang where they can be yanked and always turn them off when you go to bed. Use a screen on your fireplace so you won’t burn your freshly hung stockings. Keep your Christmas tree away from the fireplace and other heat sources. Most fake Christmas trees are fire resistant, but your decorations may not be, so be careful about placing it in a heated area. Keep candles away from your decorations and place them where they won’t be knocked over or spilled. Try out some new ideas this holiday season- who knows, they may become a new holiday tradition in your house! Above all, have a happy, safe, and creative holiday, from your friends at Creative Custom Builders. Do you have any festive decor ideas for the holiday season? Let us know in the comments below!